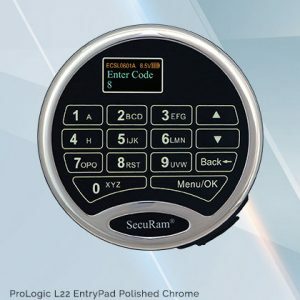 The ProLogic Xtreme is a highly advanced electromechanical safe lock system that offers advanced commercial features with mechanical redundancy. 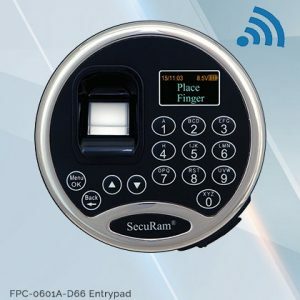 Access assured. ProLogic Xtreme features push button code access for every day use PLUS SpinDialTM access when situations demand it. 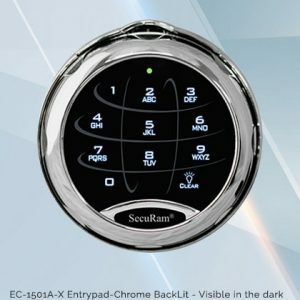 SpinDialTM Access: Dial your 3 wheel combination, and turn the safe handle. Colour OLED screen makes even advanced programming simple. 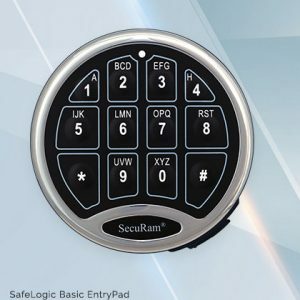 Touch Pad uses touch resistance technology for reliable code entry. 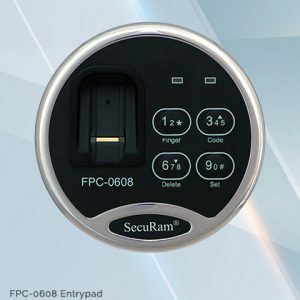 Offers a broad selection of advanced commercial features. 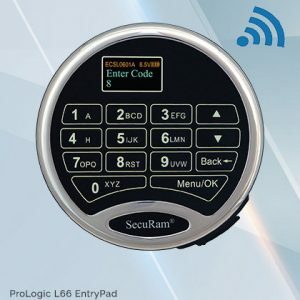 ProLogic Xtreme features Instant AutoLock feature which assures your safe is locked and secure, the moment you close the door.